A photo ID is little more than a few graphics, some text, and a picture. 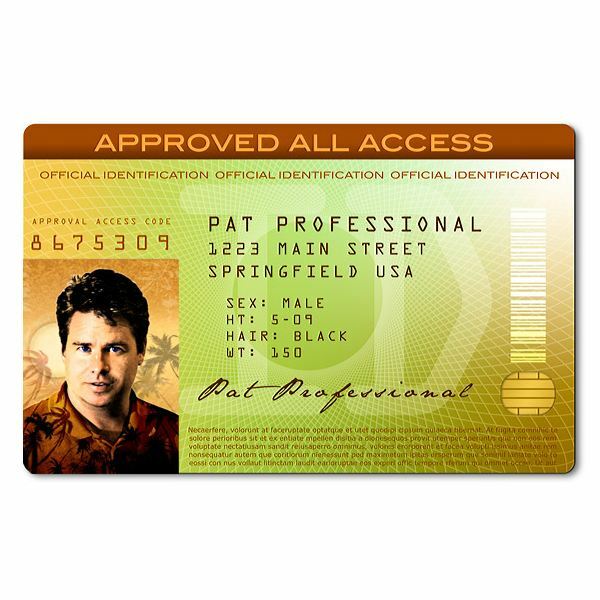 You may want to create your own for many reasons, including club badges, convention badges, press passes, business IDs, or just for fun! This article hosts a great collection of ten Photoshop ID templates, ready for you to alter as you wish. Please note: None of these are intended to help you create a fake ID and are for fun or personal use only. Also, some of these IDs might appear to be specific to a group or a website, but remember that you can easily alter the color scheme, fonts, pictures, and embelishments within Photoshop, so even a single template has no limitations on where you can take it. 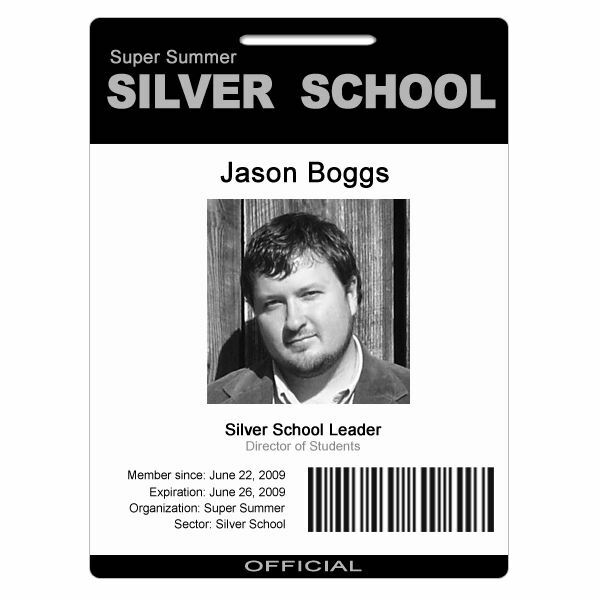 Super Summer Silver Shool ID was created by a deviant named allicaleb who wanted to offer her friend something that he could use for an ID badge. This is a fantastic black and white template that not only looks stunning, but very official! 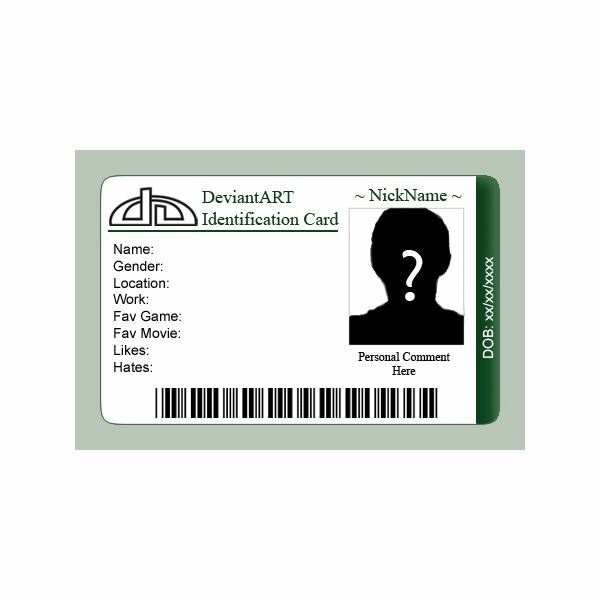 Deviant ID Template, created by Lord Zasz on deviantART, is a cute little red ID has a great realistic feel to it. It even includes a bar code at the bottom for an added bit of authenticity. 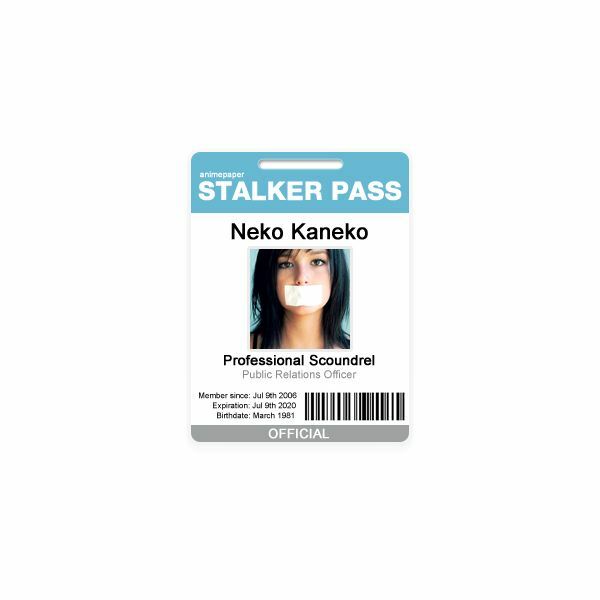 While it might seem a bit dark humored at first, you can't ignore the amount of time and effort that went into Stalker Pass – Badge ID card by chaos-kaizer. This is a small press ID style card that can easily be tailored to fit your needs. Another press-style badge, Badge by TLMedia has a great grungy feel, something you expect a top reporter to wear while getting into exlusive clubs and wining and dining stars. This one might not be the most traditional out of the batch, but it definitely is one of the more modern and fun feeling. My favorite of the batch has got to be Business Card Templates by Coreaux, mainly due to the fact that there are multiple templates, each layered for ultimate customization. Yes, this is technically a business card template. And yes, I know that a business card isn't really an ID. However take a look at it. 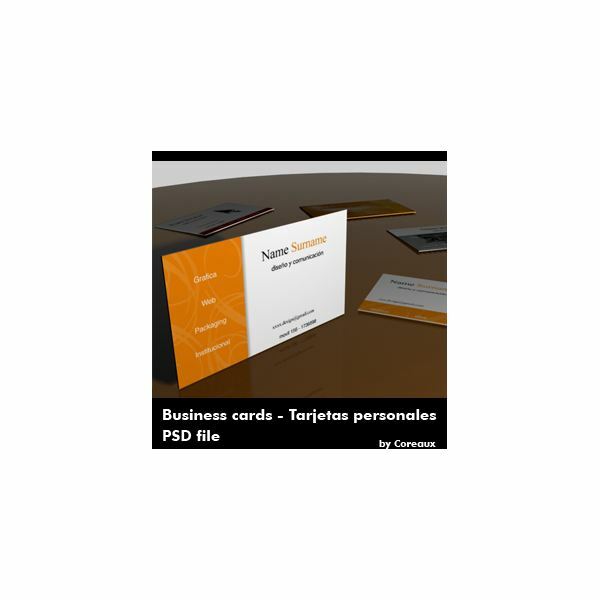 It's a really well designed business card that could easily be altered to fit your needs! And did I mention that there are thirteen different designs? Yep, and all for free. 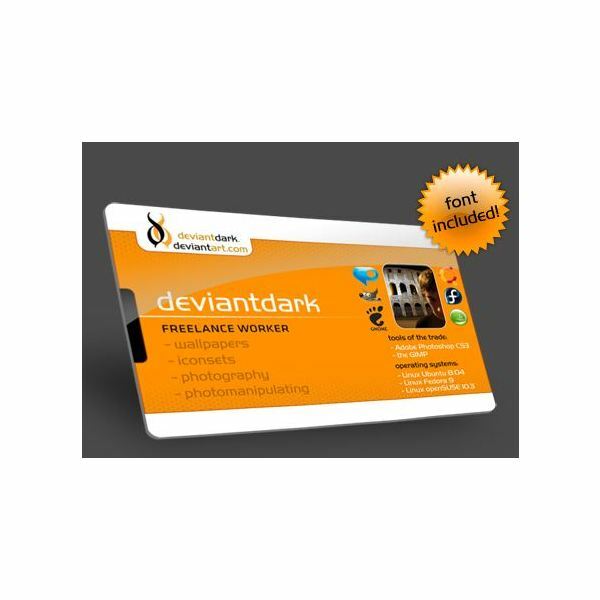 deviant_ID Card Template by deviantdark is a brilliant ID that not only looks slick, but could easily be used for both real world and digital applications. This is one of my absolute favorite templates out there! It even includes the snazzy font used with the template. Very cool. Camp Photoshop offers a Freebie ID Template that absolutely rocks. Not only does it look very professional, it has a modern feel that you just can't find elsewhere. Simple to customize, and all you have to do is register (for free) on their website. PhotoID template by RookstocK is an ultra-simple starter template that you can easily customize with your own pictures, text, and much more. 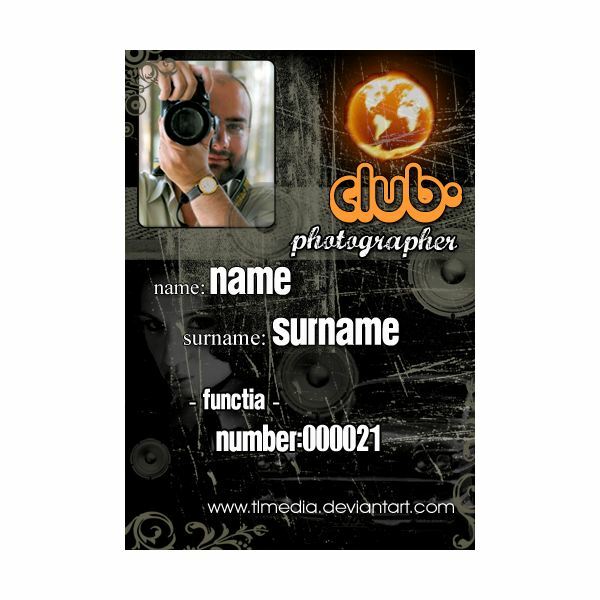 Another great template intended for a deviantART ID, ID Card Template by Etorathu is a great jumping off point. 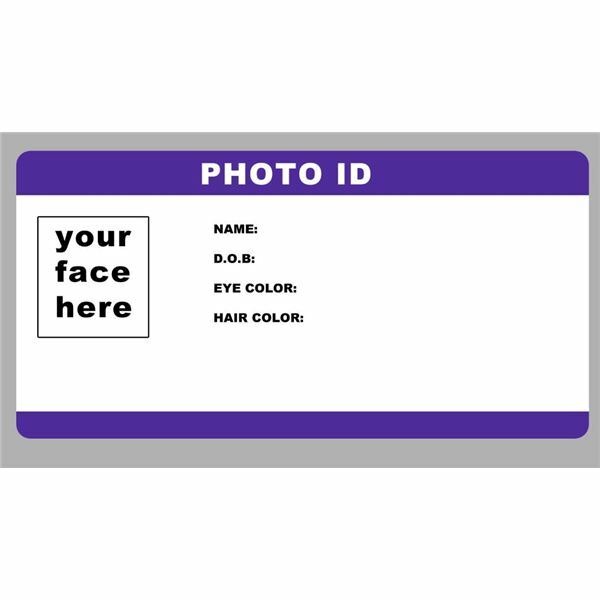 This well put-together ID mimics a real photo ID very well, and could easily be used in any number of ways.